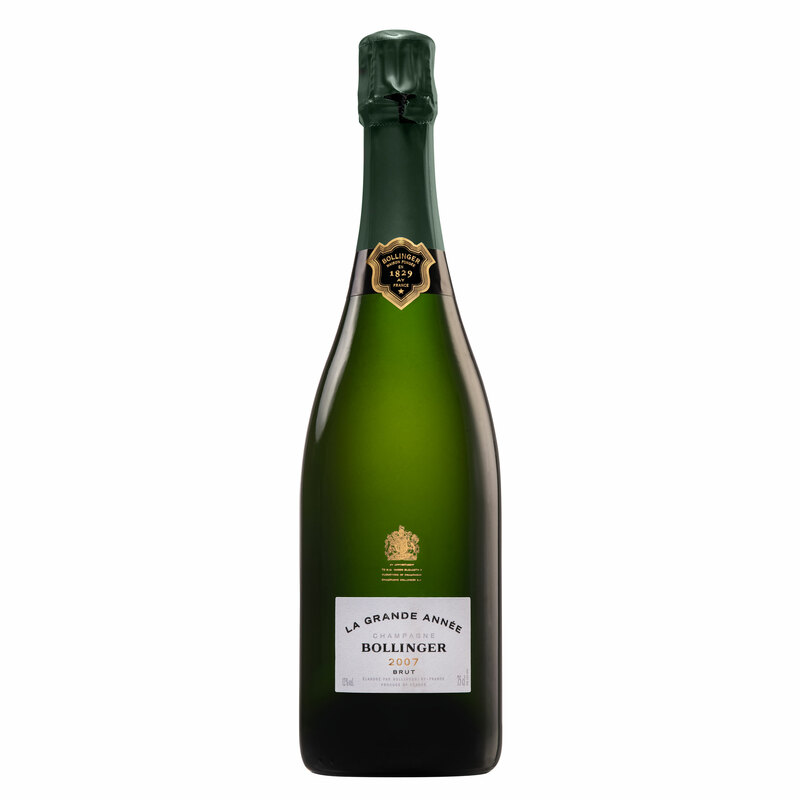 Bollinger Grande Annee, Vintage cuvee is entirely vinified in small old oak barrels in which oxidation can be carefully controlled, which in turn guarantees an excellent ageing capacity. This champagne is ready to drink now and hosts an abundance of aromas including bouquets of honey, hazelnut and rich fruits. Its mouthfeel is supple, full and long. 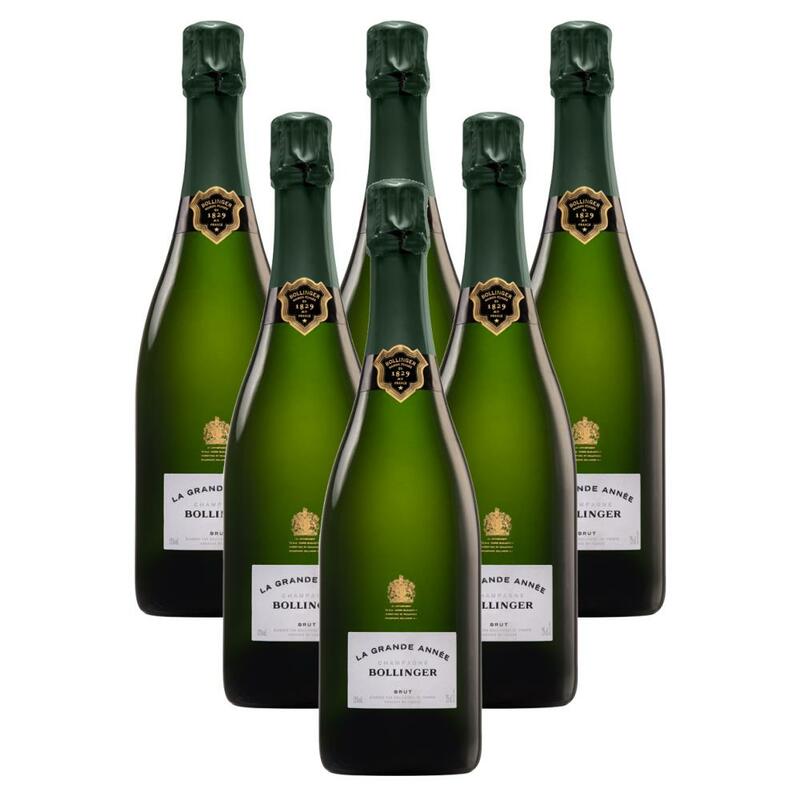 With a creamy texture from the oak fermentation and fine, delicate mousse, there is a note of honey on the long finish.